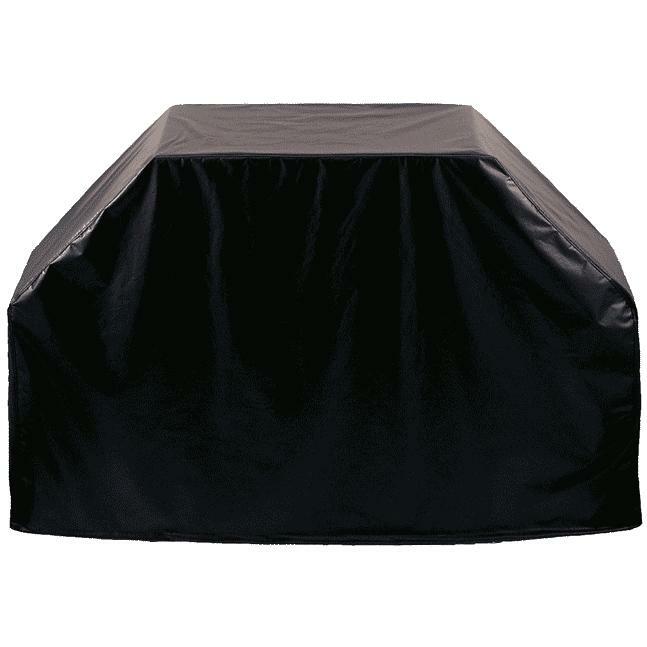 Product Description: Bull Grill Cover For 30-Inch Angus, Bison, Lonestar Select & Outlaw 4-Burner Built-In Grills - 42030. 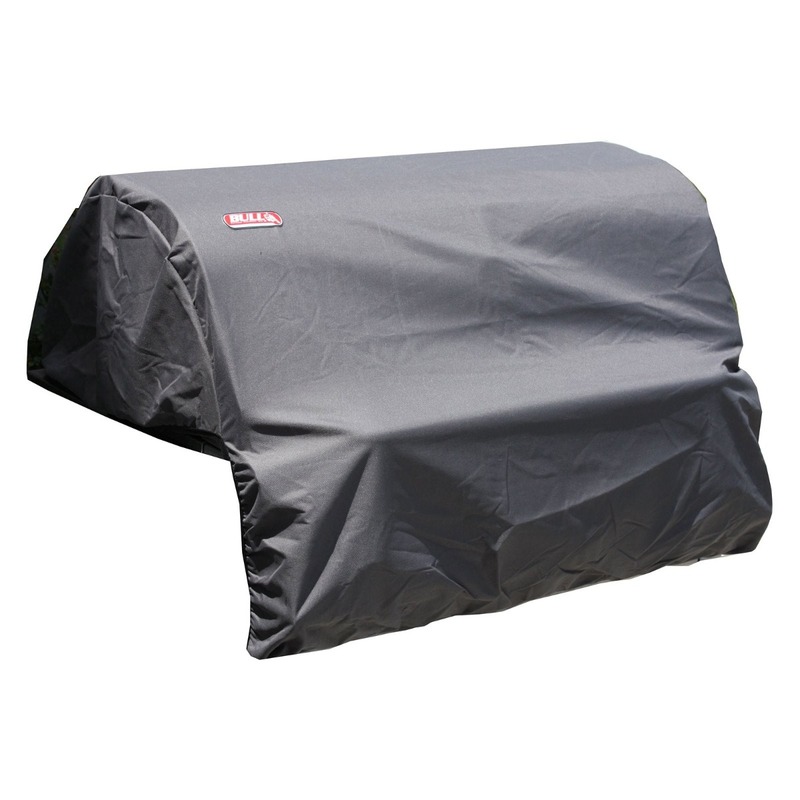 Protect your Angus, Bison, Lonestar Select and Outlaw 30-Inch built-in gas grill with this Bull grill cover. Bull accessories are guaranteed to make your outdoor entertaining area a complete success.